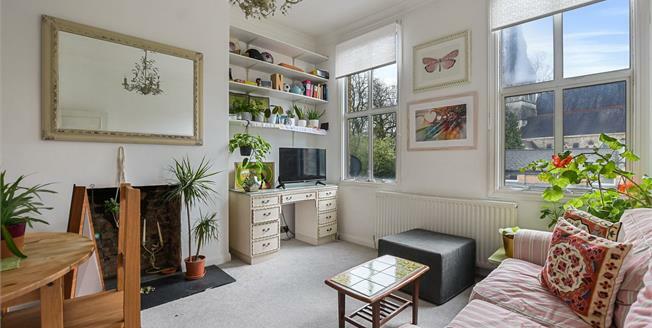 Ideally located on one of Crouch Ends finest roads is this naturally light two bedroom flat with communal garden. This centrally positioned apartment is close to Crouch End Broadway and the popular Coleridge Primary School which has been rated 'outstanding' by Ofsted. This period property offers a bright reception room with large windows and a separate kitchen, a modern bathroom and two bedrooms.